Apparently I was a touch behind on the Pre-Fall 2011 releases, beacuse NYFW was just around the corner for the Fall 2011 Ready-To-Wear Lines! 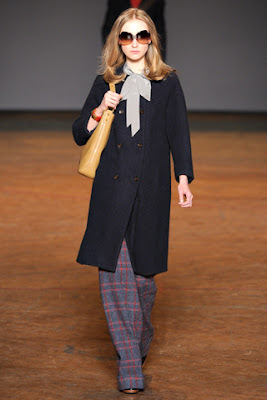 I'm not going to lie, I was a bit more impressed with the Pre-Fall lines... but maybe that's because it's February and I'm already thinking about dressing for next fall. 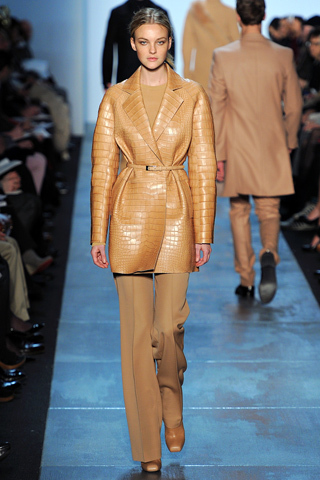 But nevertheless, NYFW never fails to impress. 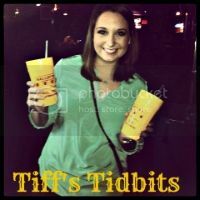 The biggest surprise to me? 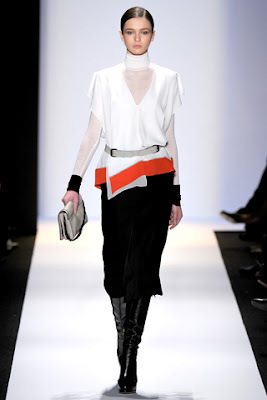 How much I adored Rebecca Minkoff's collection. Absolutely superb! 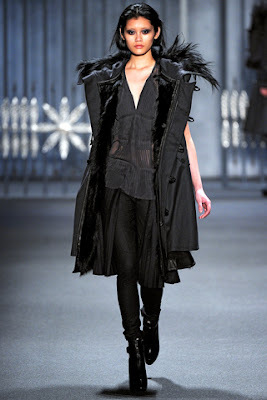 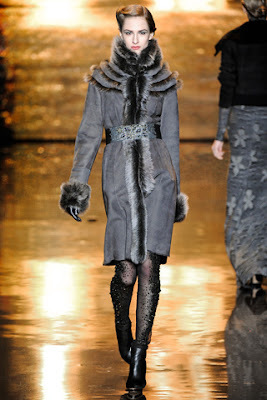 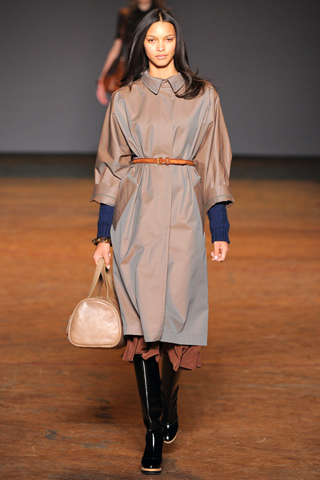 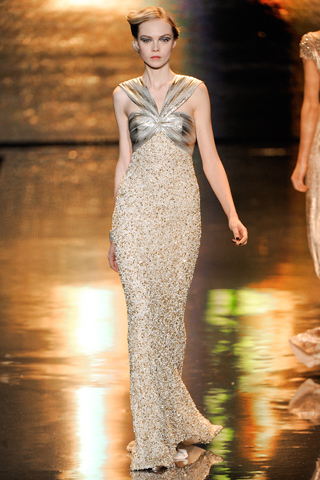 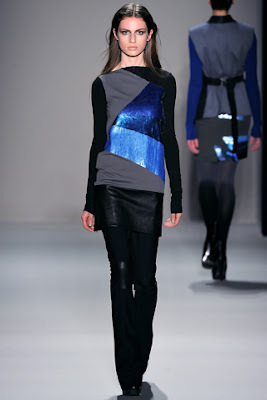 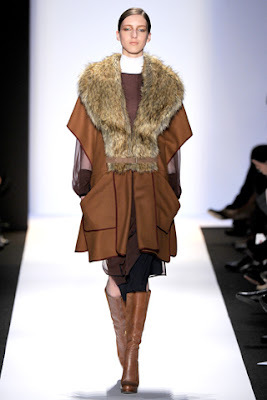 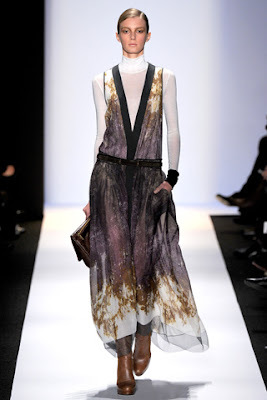 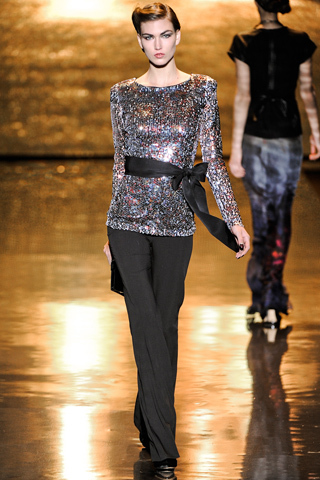 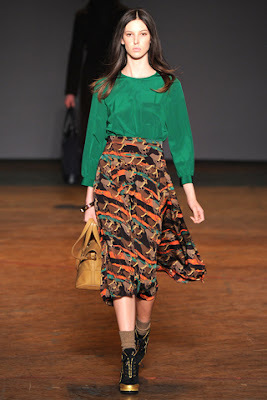 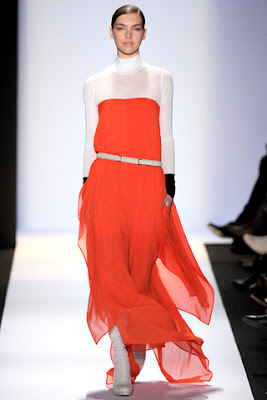 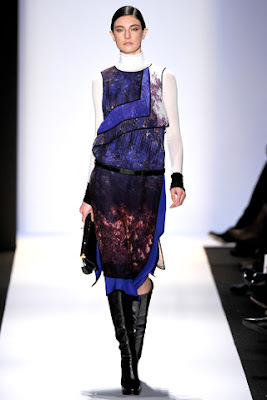 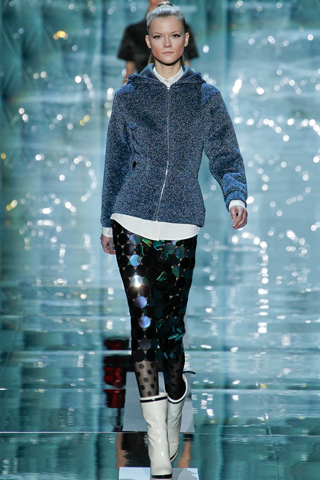 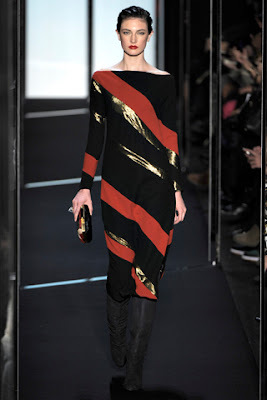 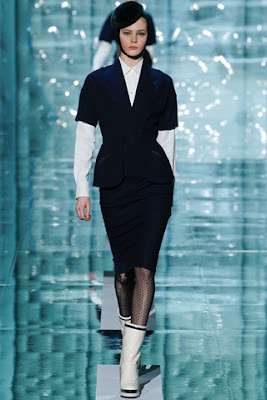 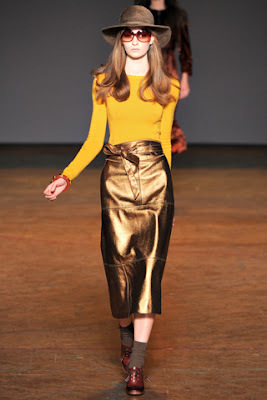 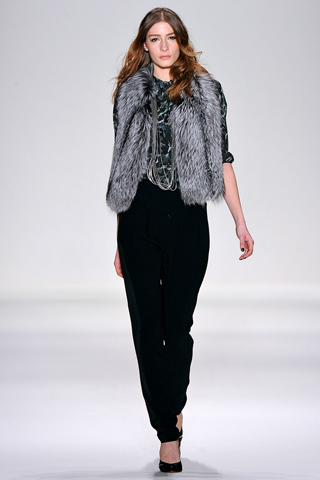 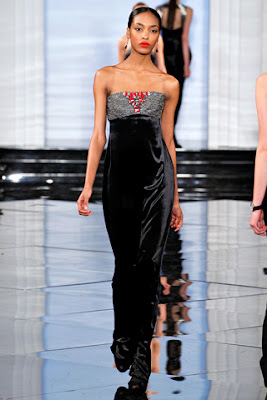 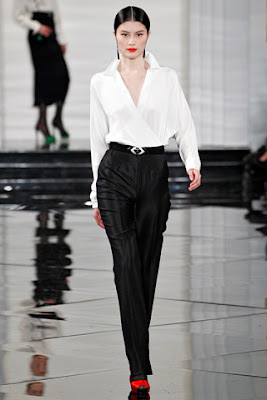 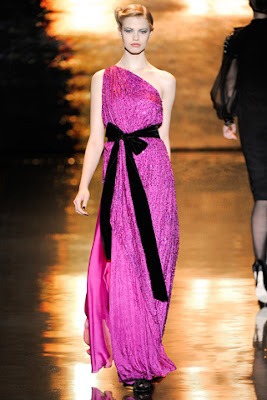 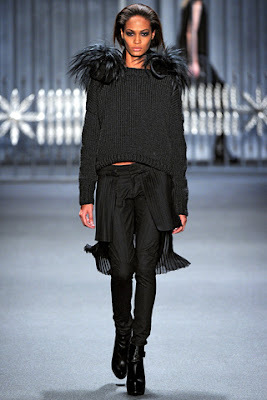 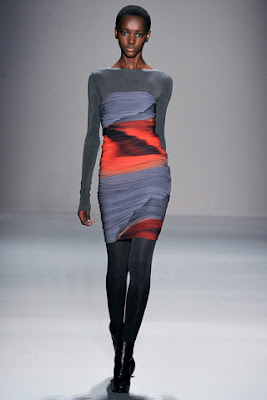 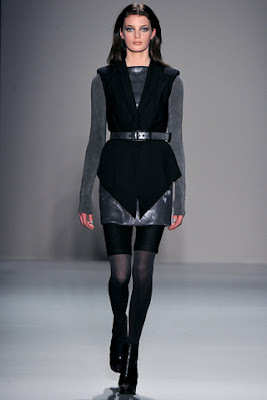 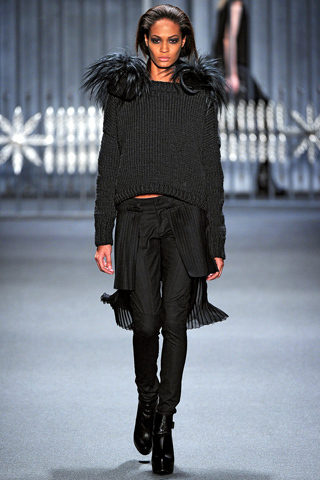 What do you think about the Fall 2011 New York Fashion Week Collections? 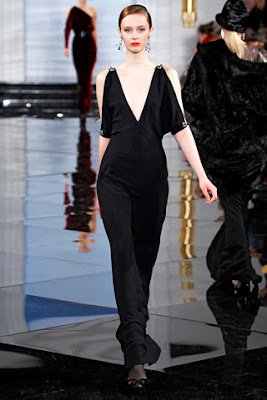 Whose are the most wearable and whose belong only on the runway? 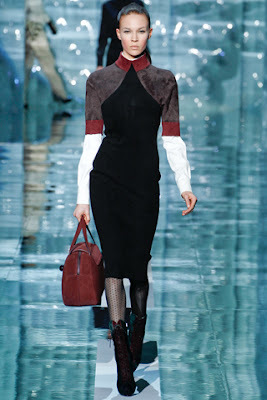 Stay tuned for London, Milan, and Paris Fashion Weeks coming in the next few weeks!